Your feedback is valuable for us and we will reward you for providing your feedback with free monitoring for the 1st year. Your server will be monitored 24/7 x 365. 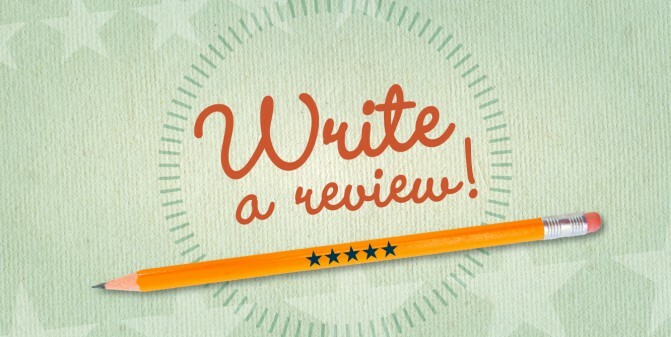 All you need to do is to write your review and help us to improve our services. It is hard job to see whether your website is continuously available. With our automated service you will get a piece of mind. We will provide you all the information you need about the uptime and the performance of your server. You will receive easy to read reports and graphs. When there are troubles with your server or website you will get notified by email, SMS (option) and push notification. If you would like us to monitor your websites, please let us know the total number of URLs. We can also monitor you server all you need to do is to sum up the number of ports of each server you would like us to monitor.